Get the factory OEM parts you need for your Honda at Midtown Honda of Ontario where you will find the best selection and prices around. 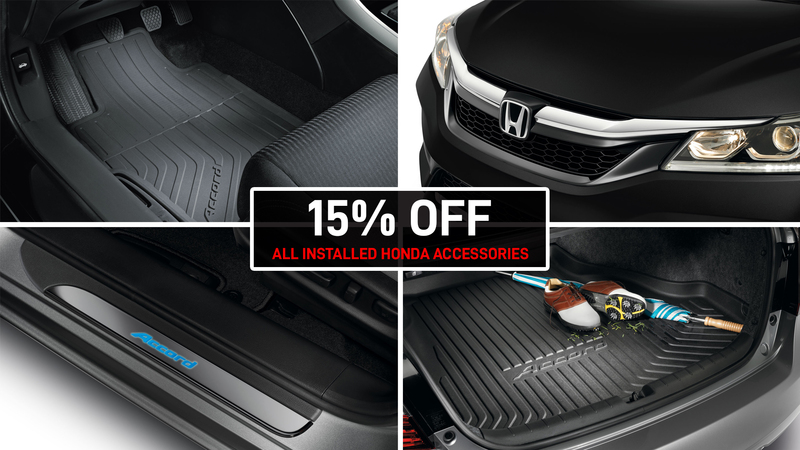 Treat yourself to the best parts shopping experience in Ontario at Midtown Honda! Hurry in today with your Honda and we’ll help you find the highest quality OEM Honda parts for your car. 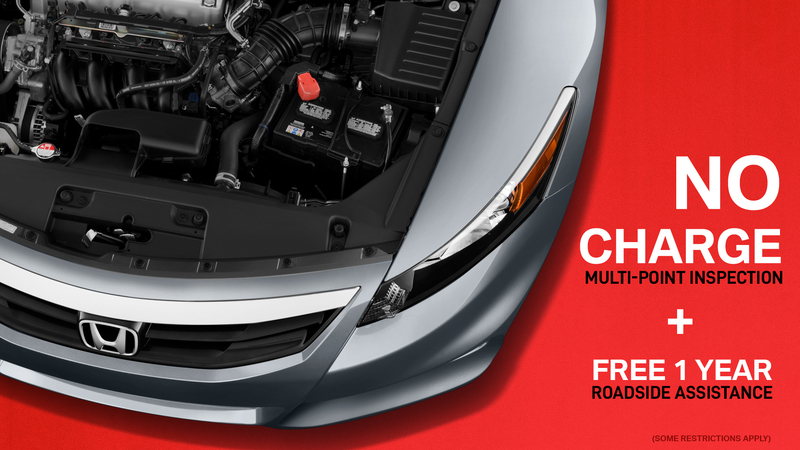 Enjoy our limited-time parts & service specials. Book an appointment online or call us today!